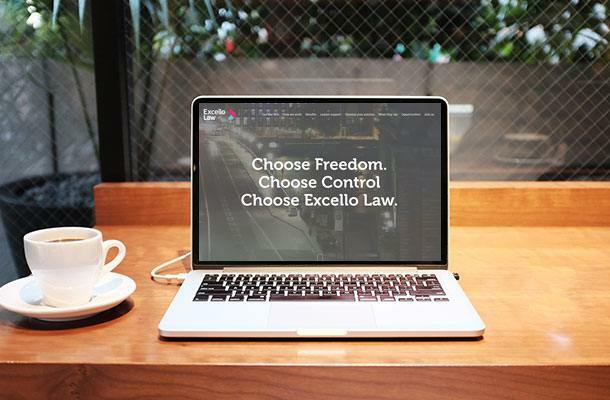 Advanced legal software & technology for freelance lawyers. Technology has been the key enabler to bring freedom and flexibility to our lawyers and we have made a significant investment in secure cloud-based systems to ensure that fully agile working, with real-time access to files and other information, is available wherever there is internet access. We understand how important it is for lawyers to achieve a fluid transition for themselves and their clients. Key to that is feeling absolutely confident in the level of technological resources and support available to allow the smooth running of their new practice. Advice on hardware, essential software and configuration. Online case management system, which incorporates conflict checks, time recording, invoicing and KPIs. Practical Law and WestLaw online know-how and precedent databases. Online video conferencing and screen sharing facilities. Personal website profile with trackable URL. Excello Law Academy online mandatory and enhanced training portal.